“in love” and misspelled its name in the Valentine’s Day logo design! Some say that the chocolate dipped strawberry is the G and its green stem is the L. Yeah… sure! Others say that Google has done it on purpose. I’d say it was purely a rush job. They are really under too much pressure down at Google! Or should I say “Googe”? But this little “big mistake” has generated some online “press coverage” for Google. (You know, they really needed it… How else could Google urge us into reading the daily share of Google news?) And this gave me the idea to write today’s entry on … dealing with negative press coverage. Because, you see, a small mistake, something that might happen to “the best” as well as to the rest of us, might generate negative press coverage. Google’s case was not one of misinterpretation. Or was it? So what should you do if you are a victim of misinterpretation? Rumors travel faster than truth. You should then contact the journalist as fast as possible and try to fix the problem. 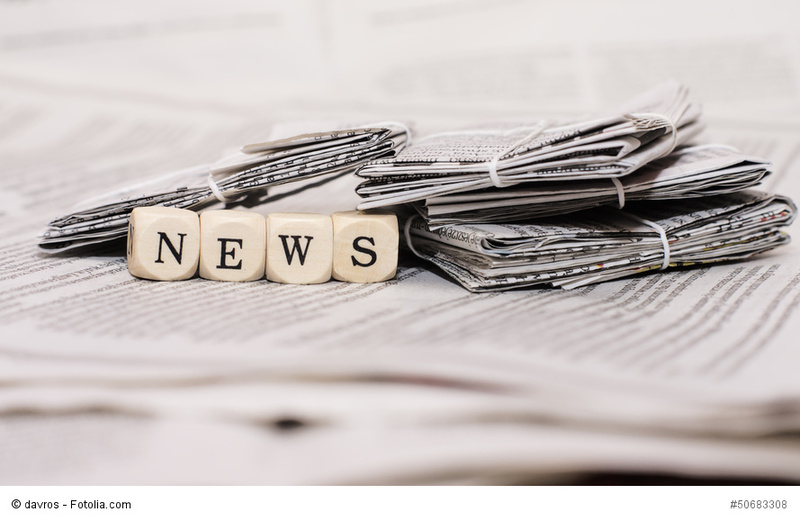 In special situations (when the news made it to the top and receives a broader coverage then expected) you’ll need to issue a press release or to call for a press conference. Misinterpretation is not a voluntary act. It’s a human mistake. Like misspelling a logo. Like misunderstanding a statement because of different cultural backgrounds. And there are situations when reacting to negative press coverage might make things worse. But when your corporate image is at stake, you should really react. Yet I put a label on this reaction: handle with care. When the (now) former defense minister Ioan Mircea Pascu said in 2002 that “Life is too short and your well-being too precious to waste on tiresome discussions” in an open press conference (and not only in a communicate as this article suggests – I was there, believe me! ), the Romanian journalists felt their own lives threatened, reacted and accused the minister of trying to inhibit the freedom of the media. Pascu could never solve this problem. His excuses never received the same coverage and he will be forever remembered as the defense minister who made death threats against journalists! Hopefully you will not make the same mistake. But accidents do happen, and when they do, you’ll need to explain what happened. You’ll need to show full transparency so that each of your statements should be clear to everyone and leave to room for misunderstanding. “How to” really depends on what caused the negative coverage. Join me next time when I’ll show you how to prevent negative press coverage. Some will say that press coverage is press coverage, and any publicity is good. However, I am inclined to agree with your tips about reversing negative coverage. Good press is much better than bad, in my opinion.